フランス題名："Arthur et la magie de Noël"
Director Takeshi Yashiro's planetarium film is going to be released to theaters in France! It will be shown in multiple movie theaters starting on Wednesday, November 14.It was very well received at its advanced screening, so there is a great deal of anticipation for the film's future! The film will be shown together with a 15-minute film made in the Czech Republic. 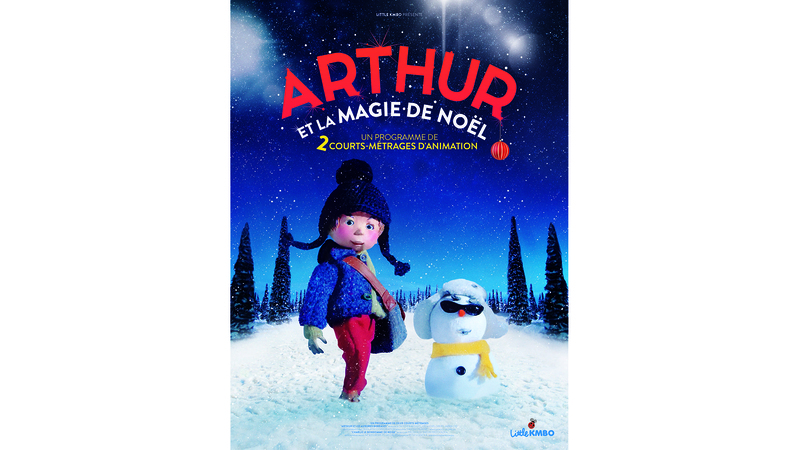 French title："Arthur et la magie de Noël"
* English translation "Arthur and the Magic of Christmas"